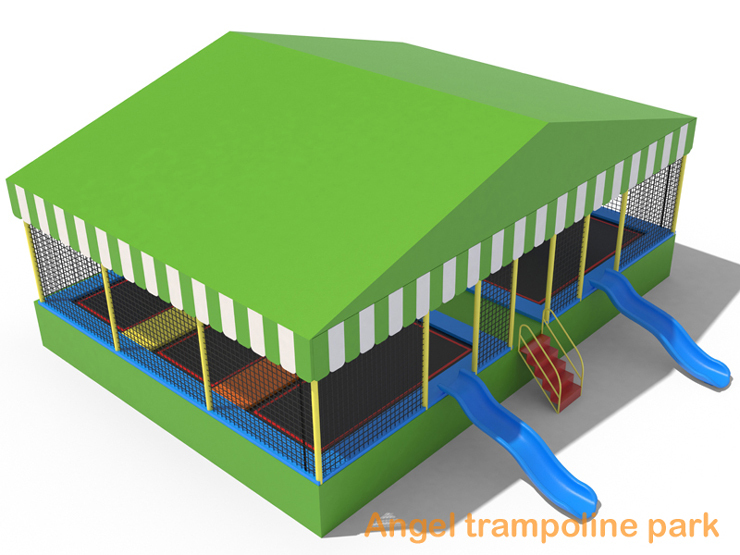 Angel trampoline park are designed for everyone, we want to make sure you fly safe. We ask that you become familiar with and abide by the rules below. 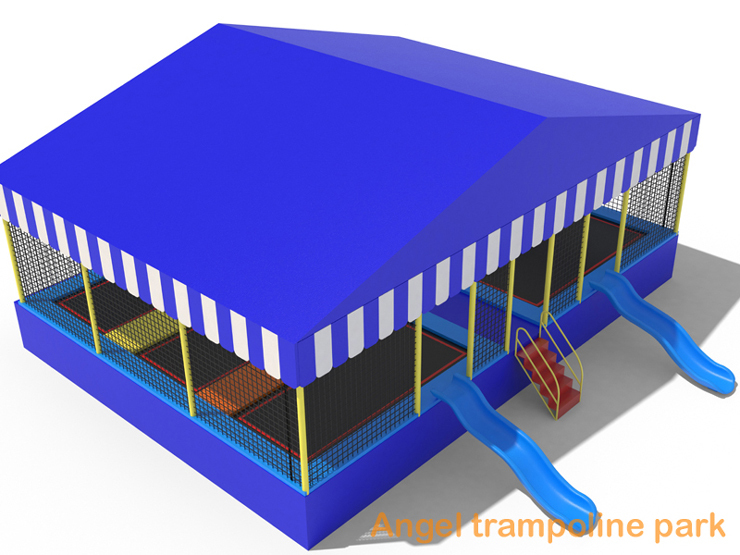 DO NOT ATTEMPT any activity, flip, jump or trick you don’t think you can handle. Flips or other tricks can be dangerous … perform at your own risk. 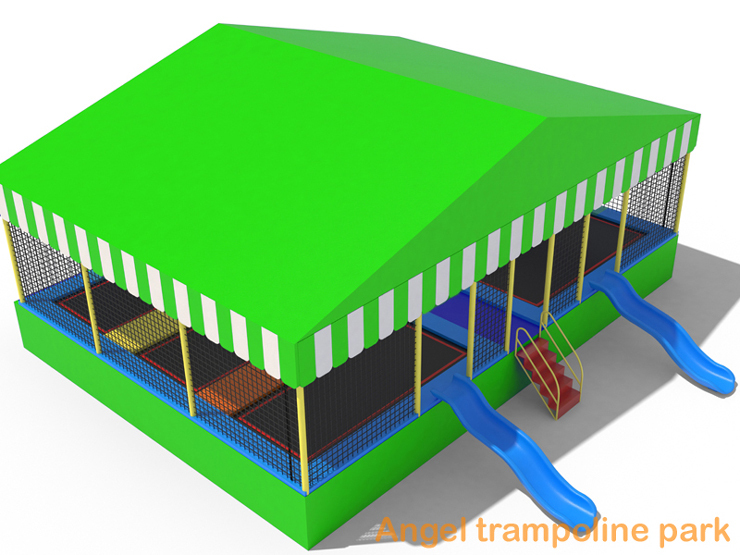 Staff on trampoline park will help ensure that rules and regulations are followed. Jumpers should not engage in court activities without a Zone Team Member present.